Living hand-to-mouth, paycheck-to-paycheck, you get by. You survive by living strictly within your means. Until, a sudden, unexpected expense springs up and further complicates your life. It could be a broken fixture, a car repair, a new phone maybe. Anything. So you look for a loan. And keep your fingers crossed. The last thing you want now is another complication. There’s a reason why they’re called scam lenders. These lenders base their entire operation on the 14-day salary cycle. Which means, by the time your next paycheque arrives, you’re committed to paying them the whole amount that you borrowed from them plus interest that is calculated on an annual basis will work out to over 600%. So what are you going to do? 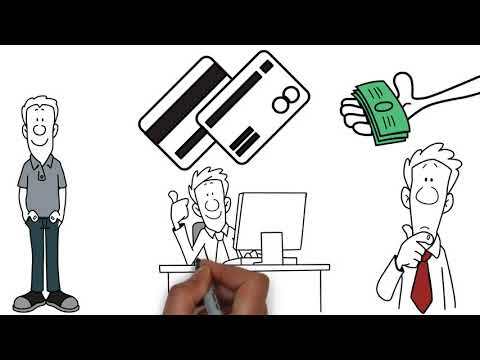 Take on another loan from another lender to pay back that first loan? 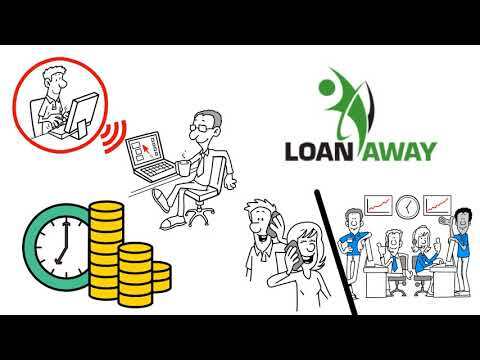 Loan Away is an online-only private lender operating across Ontario and Alberta. Our lean structure enables us to respond according to your needs. You fill out an Online application here. It shouldn’t take your more than 8 minutes. We’ve kept it that simple. We’ve even configured our system to pre-approve you as you apply. You can choose to stretch your payback period across 36 months if you wish. As soon as you hit the Submit button, online agents take up your request in real time and sequence it through the final approval stages. In as little as 4 hours, you could be approved for up to $5000. In fact, we approve as many as 87% of the applications we receive. In as little as 24 hours, your funds will be deposited directly into your bank account. That’s all there is to it. If you were to look for an easy financing solution from a bank, you’d have to wait anywhere between 7-10 business days to be approved. That too if your documentation is in order. If your credit is not strong, you may not be approved.